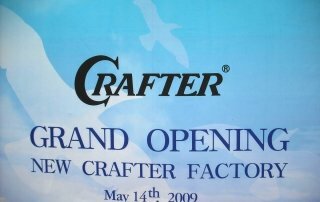 The move, which is the result of five 5 years of planning and construction, is the seventh location for the company and was made in spite of the fact that Crafter only moved to a new 7,000 square metre purpose built factory as recently as the year 2000. 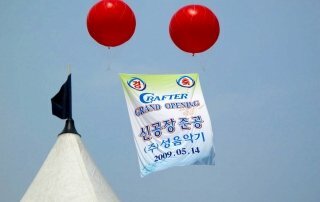 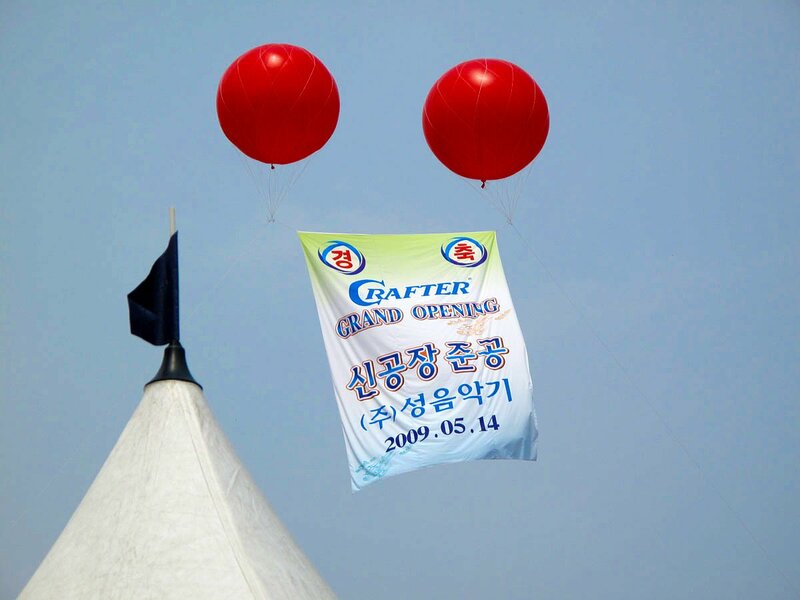 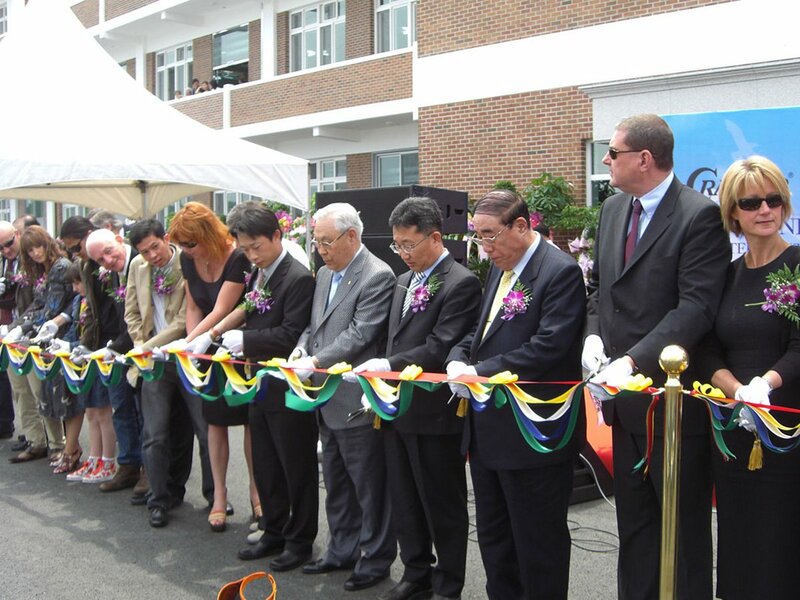 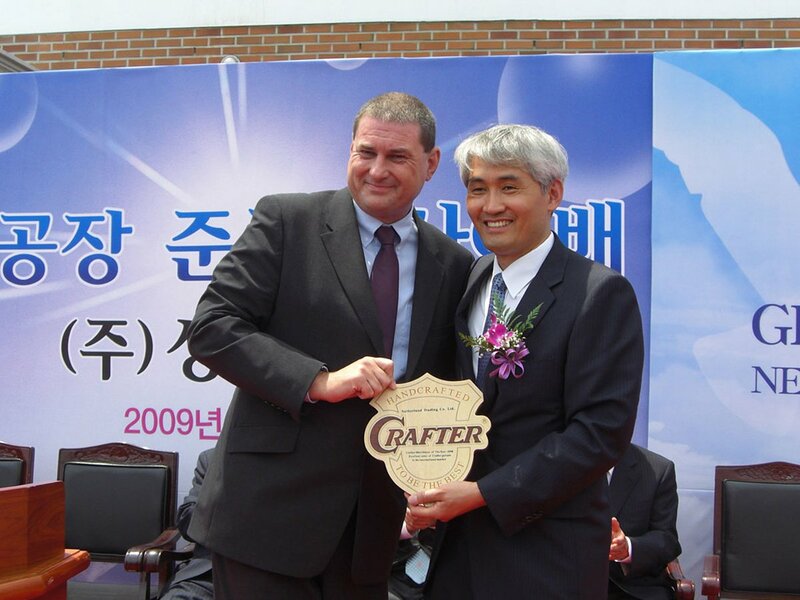 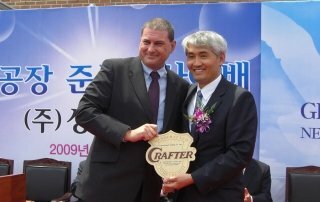 Shortly after the 2000 move, the Korean Government expressed an interest in using Crafter’s land for a housing development and entered into negotiations which enabled the company to purchase new land just five kilometres from the factory. 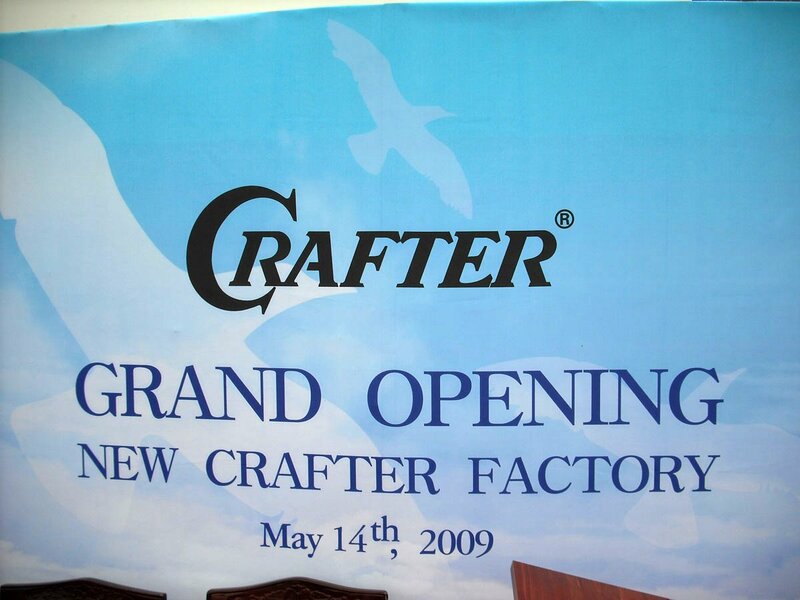 The opening of the new factory was a very special occasion at Crafter and the management was pleased to share this with many friends and business partners from around the world. 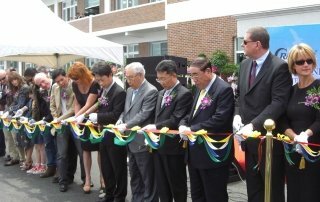 Visitors were greeted by a line of Korean ladies dressed in their colourful national dress and even more colour was added by massed bouquets of orchids.